Clean up that camera roll. 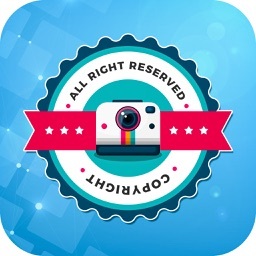 Find your best photos and relive memories with PicIt! 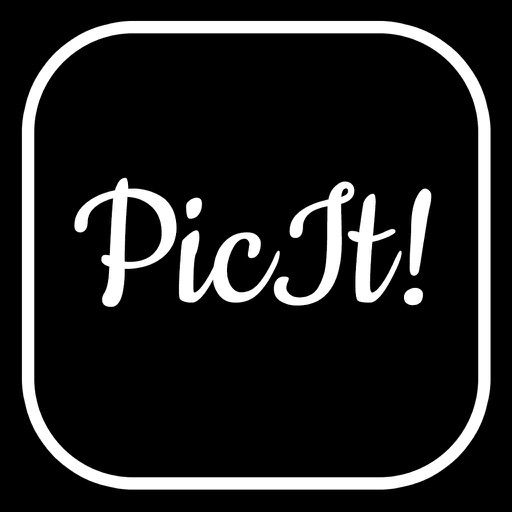 A must-have companion app for the iOS Camera Roll, PicIt! Pro automatically catalogs the entire photo library with a beautiful, immersive user interface that allows you to organize, access, share and re-engage with past memories like never before. 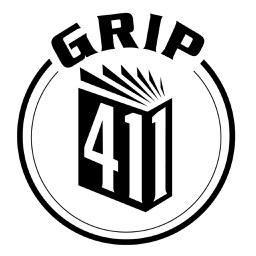 It’s for everyone from casual photographers to globetrotters. PicIt! only taps into your camera roll. 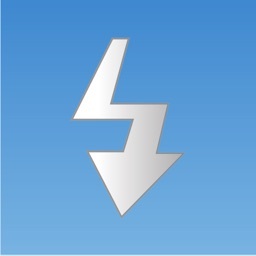 Photos stored in your library won’t appear. 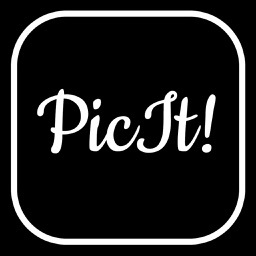 If you’re camera roll is out of control, download PicIt! today. It’s not only handy, it’s also visually appealing. PicIt! Pro is ideal for causal photographers to globetrotters to anyone in between who loves to capture his/or her life experiences in photographs. PicIt! Pro organizes and displays your photos in an intuitive layout so that you can find and relive the moments of your past with ease and fitting nostalgia. 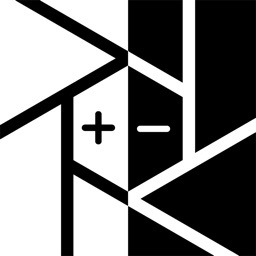 - In your spare moments, take a walk down memory lane with the intuitive MapIt! 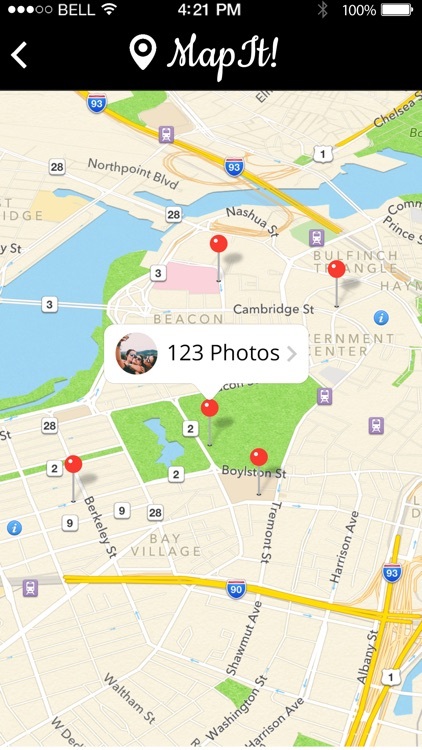 feature that pinpoints the exact locations of your adventures! 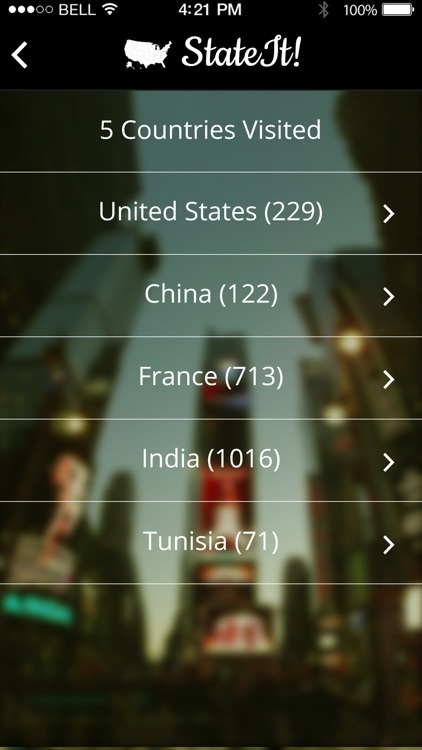 - Search for the specific photographs by country and state/province with the insightful StateIt! 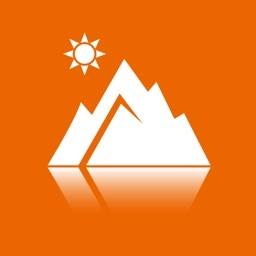 - Quickly find your summer vacation pictures from three years ago with DateIt! - Use the ClockIt! feature to learn about your usual habits by the hour of the day! 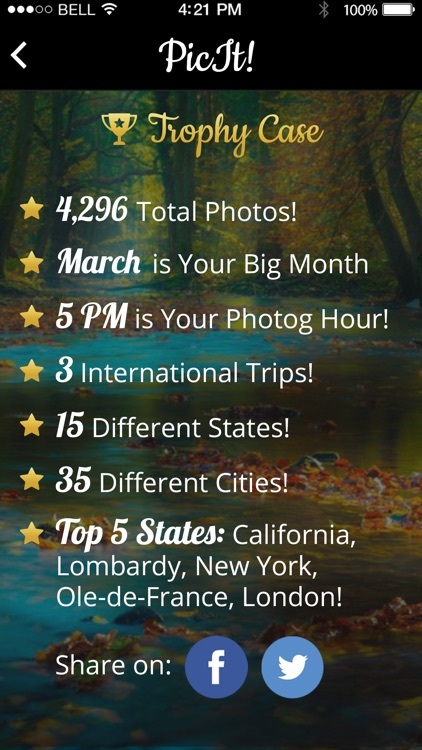 - Whether you’re a globetrotter, vacationer, business traveler, exchange student or a causal photographer, share your Trophy Case with the world and win bragging rights! 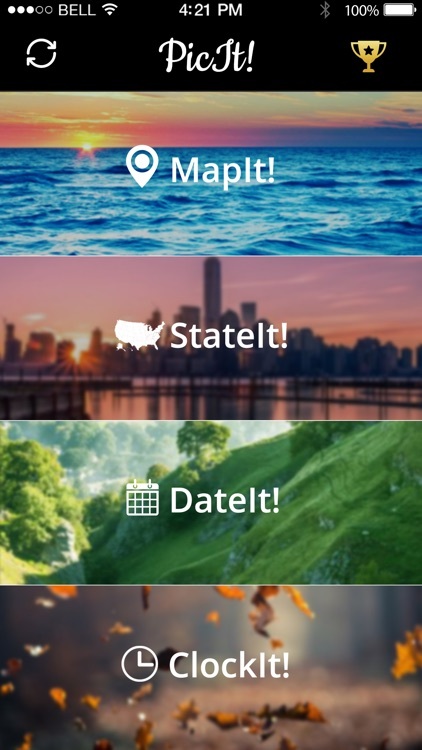 Location services required for full functionality of features like MapIt!, StateIt! and Trophy Case. Today’s AGF list includes a platform game, a racing game, and a reference app. Today’s AGF list includes a currency converter, a relaxation app, and a matching game.